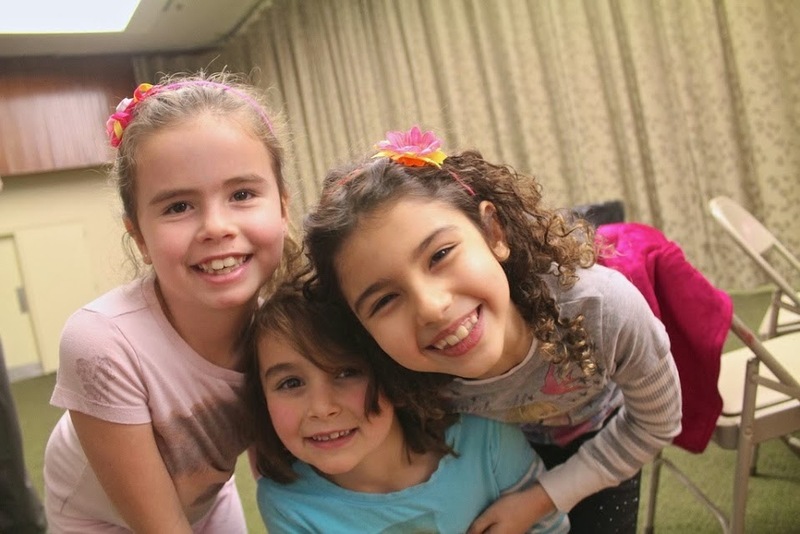 Check out the photos from this week’s Religious School Tu B’Shevat activities including a fun Seder last Sunday for the younger grades and yesterday’s “Top Chef” spectacular for the older grades. I’ve heard it on good authority that some students with alternate activities actually are pleading with their parents to let them come to Hebrew School this year. Check the album again later on for new photos. I had the pleasure of teaching about Tu B’Shevat and Jewish sustainability in several locales this week, including Bi Cultural Day School, where I enjoyed an hour speaking with the 6th and 8th grades. The kids asked great questions and demonstrated deep insight into Jewish sources and environmental sensibilities. See my handout on Tu B’Shevat and Jewish Sustainability, featuring key biblical and rabbinic passages as well as charts detailing why and how we need to get back to Carbon 350. 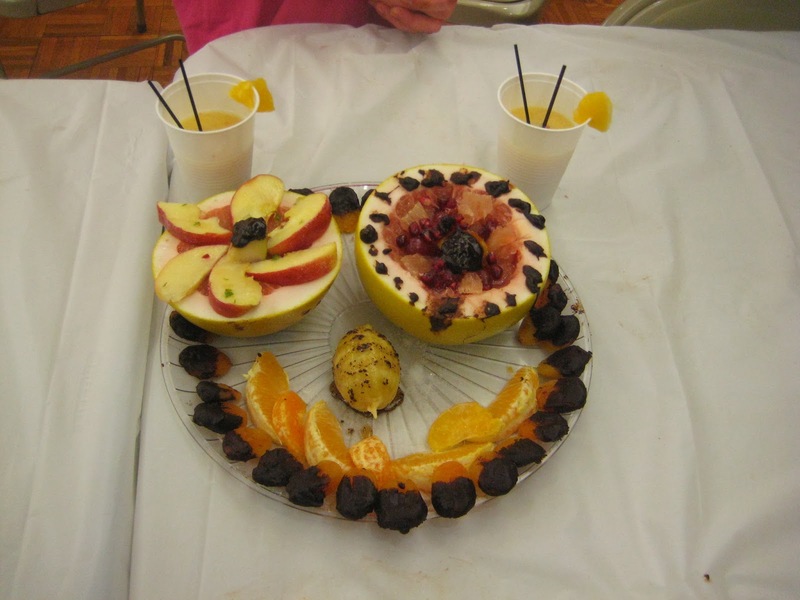 Also see last Shabbat’s Parsha Packet exploring tu B’Shevat, the Song of the Sea and the prayer Mi Chamocha - song, sea and sap. Good stuff! We need to celebrate the courage of those who stood up for principle at times even at the risk of their careers and their lives. People like Rabbi Ira Sanders of Little Rock, who testified before the Arkansas Senate against pending segregationist bills. Rabbi Perry Nussbaum of Jack­son, Mississippi, also courageously lent his support to the integration effort, as did Rabbis Jacob Rothschild of Atlanta, Emmet Frank of Alexandria, and Charles Mantingand of Birmingham. These, unfortunately, were the exception to the rule. 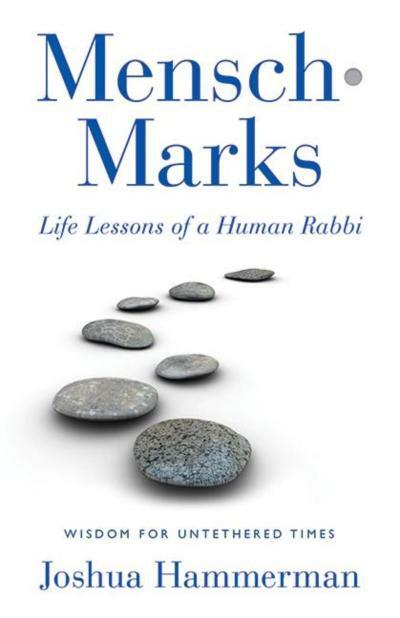 We all need to ask ourselves what we would have done in that situation, both as rabbis and as congregants. I can only imagine the congregational meeting that followed the bombing in Jackson, or the famous Temple Bombing in Atlanta in 1958. In Atlanta, fortunately, the community rallied to the congregation’s support, and the rabbi refused to be intimidated. The next week’s sermon was posted on the Temple’s front lawn early Monday. It was entitled, "And None Shall Make Them Afraid."